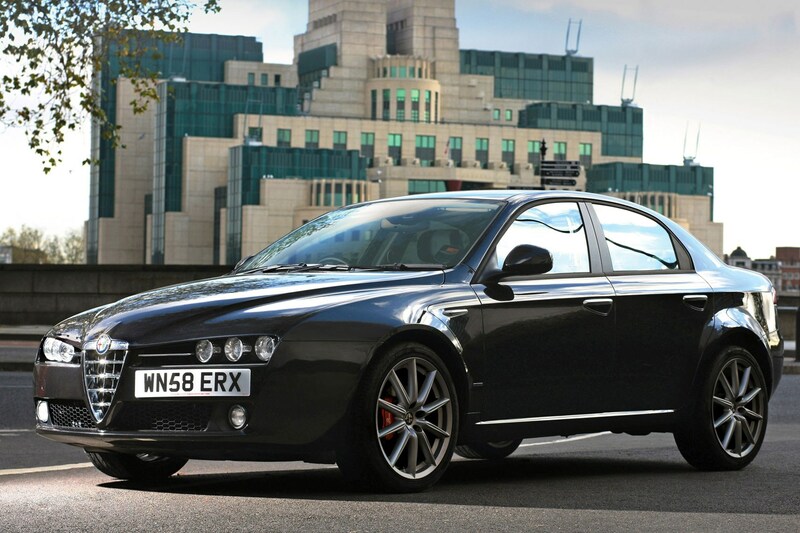 Alfa Romeo 159 information: everything you need to know if you own an Alfa 159, are thinking of buying one or just want to find out more about the 2012 or 2013 159. Click on the links below for all of CAR Magazine’s news, reviews, videos, scoops and spy photos of the 159 car range. We list the top 10 stories for each model – and where appropriate you can click on ‘More’ to browse even more of our archive. The 159 was available as a saloon and estate, and offered firm fodder for those bored of the 3-series/C-class/A4 hegemony. Front- and four-wheel drive versions were available, with four- and six-cylinder power. Now the 159 is no more, with the all-new Giulia its successor. For more information on the Alfa 159, click on our further stories on the links below.